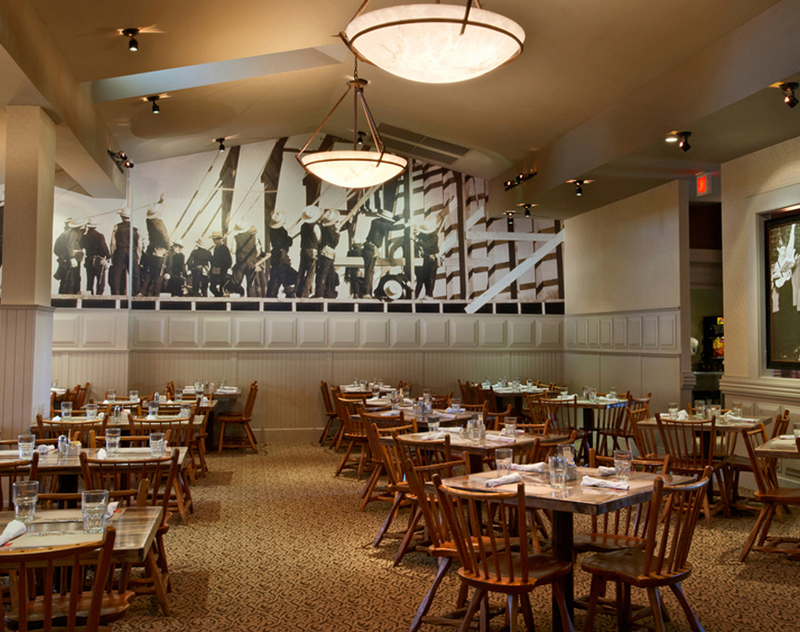 Bring your group to Miller’s where our friendly staff is dedicated to providing exceptional service and the highest quality foods. Our bountiful smorgasbord has something for everyone. Miller’s specializes in traditional Lancaster County favorites, as well as our own signature dishes. Many of our recipes are made using locally-grown fruits and vegetables. We are located minutes away from top Lancaster attractions including the Sight & Sound Theatre, American Music Theatre, The Shops at Rockvale and Tanger Outlets, and the Kitchen Kettle Village. While on the Miller’s property, don’t forget to visit the Miller’s Gift Shop, Mt. Hope Winery, Locally Made Food Shop, our Ruthie’s, The Bible History Exhibit, and Miller’s Quilt Shop. We feature a spacious, inviting dining room which can accommodate up to 400 guests. 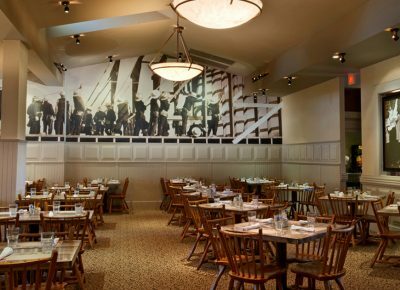 So, whether your group is visiting Lancaster for the day or you are looking for a restaurant with delicious food and a comfortable atmosphere where your group can dine together, Miller’s Smorgasbord is the answer. For qualifying groups of 20 or more, paying on one master bill for The Traditional Smorgasbord, discounted group rates are available. One complimentary meal for the group leader and one complimentary meal for a professional motorcoach driver (if applicable) will be provided in these instances. Miller’s features a large parking lot with plenty of motorcoach parking. Miller’s is a member of the American Bus Association (ABA), National Tour Association (NTA), and the Pennsylvania Bus Association (PBA). Reservations for groups of 20 or more are required. Please complete our online form below or call 1-800-791-9062. Use this form to request a time and date for a Large Group of 20 people or more. WE’LL GET BACK TO YOU WITHIN 24 BUSINESS HOURS via email or phone to discuss your request. If you do not hear back from us, please call 1-800-791-9062. Would you also like information on Plain & Fancy, our sister restaurant? Are you doing anything else in the area?